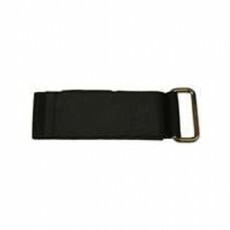 The seat belt extension works in conjunction with any double locking seat belt. It is easy to attach & detach, and is easy to use as well. It effectively lengthens the seat belt by about 7".